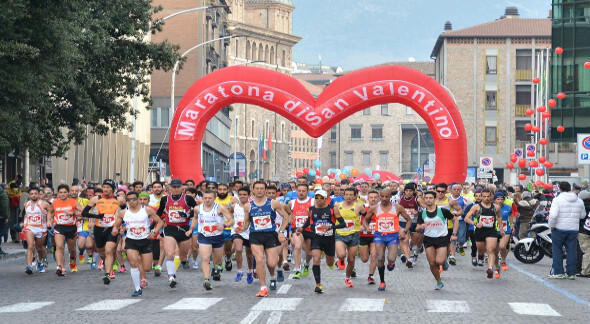 On the 21st of February 2016, the 6th Edition of Saint Valentine Marathon, will take place in Terni, with a field of over two thousands runners expected to run along the road around the lovely town of Umbria, Italy. Umbria is the “Green Heart of Italy” and in the area there are many parks and protected nature zones, ideal for an adventurous holiday of exploration and discovery. 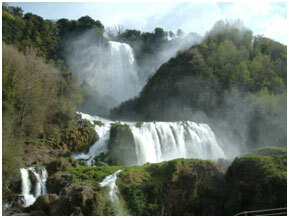 Umbria encompasses large part of the Monti Sibillini national park as well as other regional parks like the Nera river park with Marmore waterfalls, the highest in Europe. 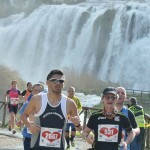 The runners participating in the Saint Valentine races will run just in front of these amazing waterfalls! 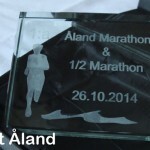 For the 6th edition of this race it will be possible to run either the 42, 21 or 5 km depending on the training conditions of every single runner. 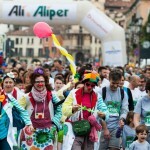 Registration to race is open till the 14th of February and the costs are 40,00 € for the marathon and 25,00 € for half- marathon. 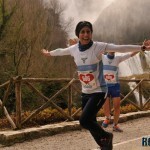 Come and enjoy this run with your friends and family, the nature that awaits you here is truly unique!